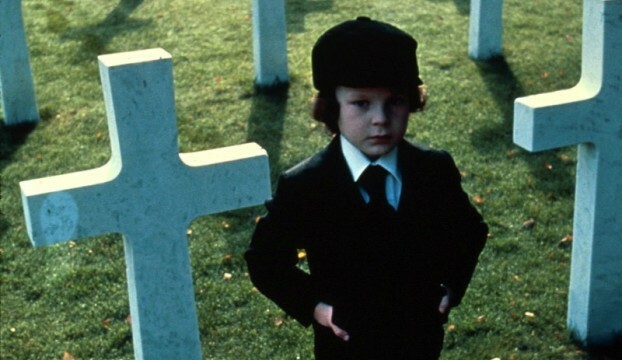 Not to be confused with A&E’s half-baked drama Damien, which catapults the demonic franchise into the present day, The Hollywood Reporter brings word that Fox has hatched plans for a prequel movie to The Omen. That’s right, forty years since the haunting original crept onto the silver screen, the Antichrist is primed for a return. Bearing the official title The First Omen, the outlet reveals that Antonio Campos – best known for directing Sundance hit Christine – is in line to helm the movie, which will seemingly cast light on the mysterious origins behind Damien’s birth. Newcomer Ben Jacoby, meanwhile, is on board to pen the script. No word yet on just how far The First Omen will wind back the timeline, but we can surely expect to get the full, gory details of Robert and Katherine Thorn’s switched-at-birth son. The Antichrist is returning, folks, and there’s little we can do about it. Bearing no affiliation to either the novel series of the 2006 remake, Fox has recruited Blade and The Dark Knight alum David Goyer to produce, alongside Kevin Turen via their Phantom Four banner. Casting details are being kept under lock and key for the time being. It’s official: The First Omen will resurrect Damien Thorn’s unspeakable origins for the silver screen at some stage next year. As for A&E’s ongoing Damien series, lowly reviews will likely scupper plans for season 2.